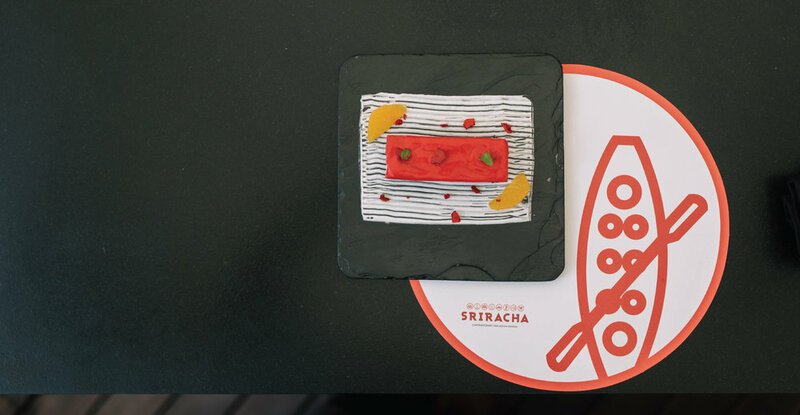 Sriracha is a pan-asian restaurant located in Bangalore at UB City. 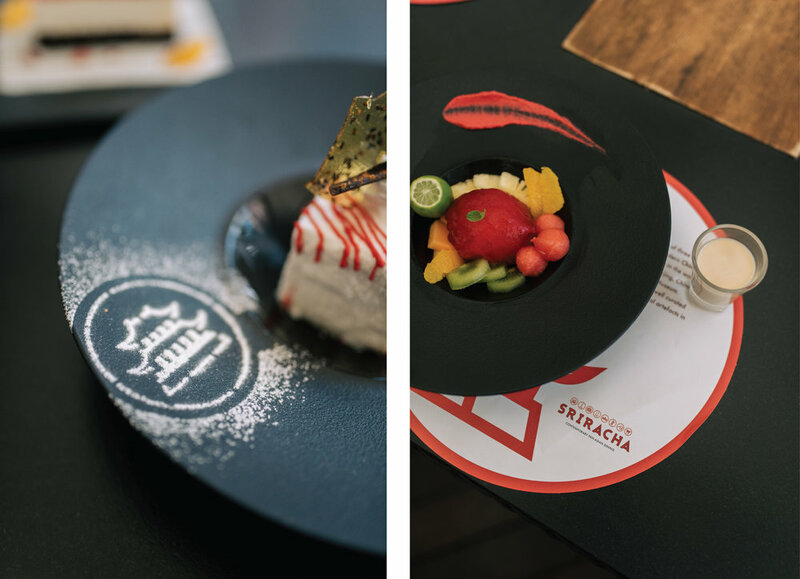 I was approached to work on the restaurant branding and graphic design, including all the physical collateral for the restaurant. We created a brand identity celebrating the diverse menu that draws from all corners of Asia, working closely with the interior design team Pure Spaces, to create a complete experience.